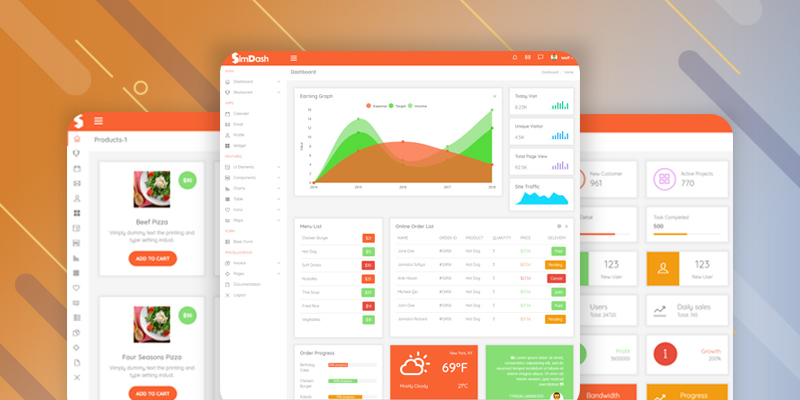 Create Top-notch Admin Applications Quickly! 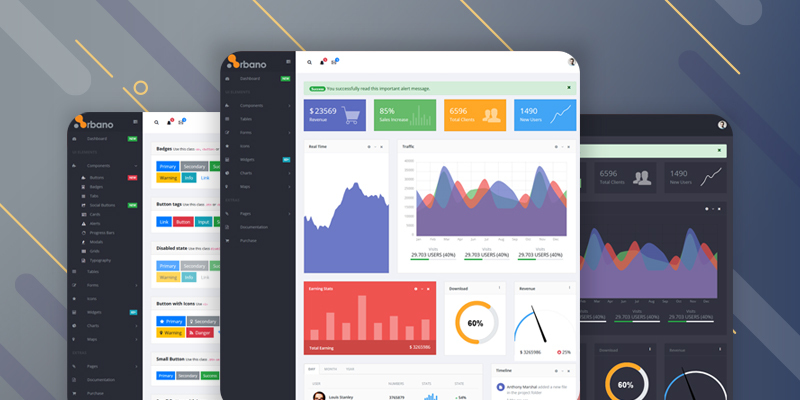 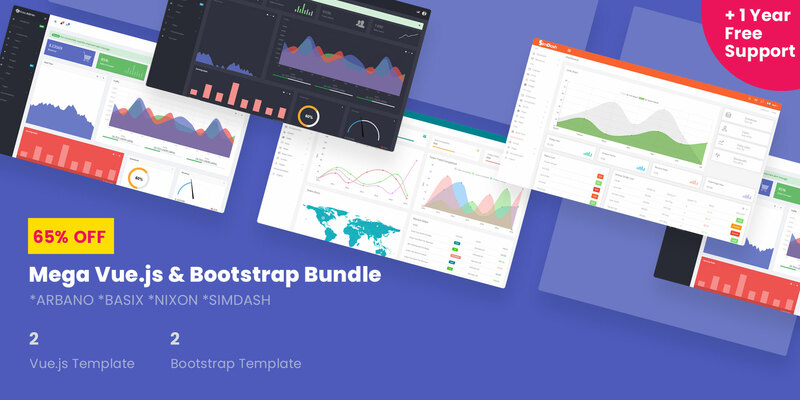 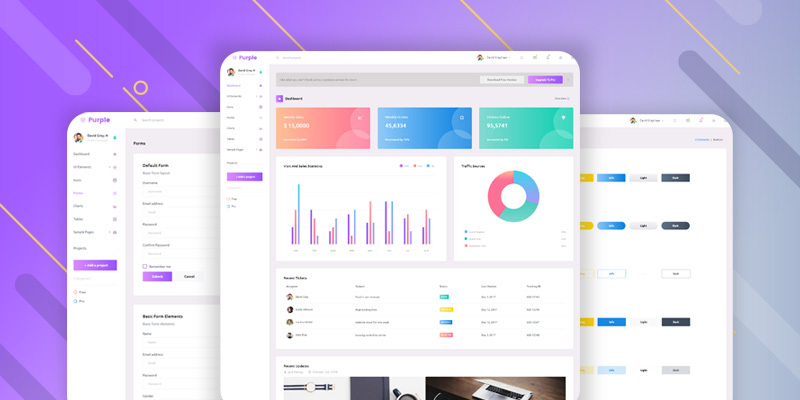 Download Our Premium Bootstrap 4 HTML and VueJs Admin Templates And Create Smart Dashboard Applications Effortlessly. 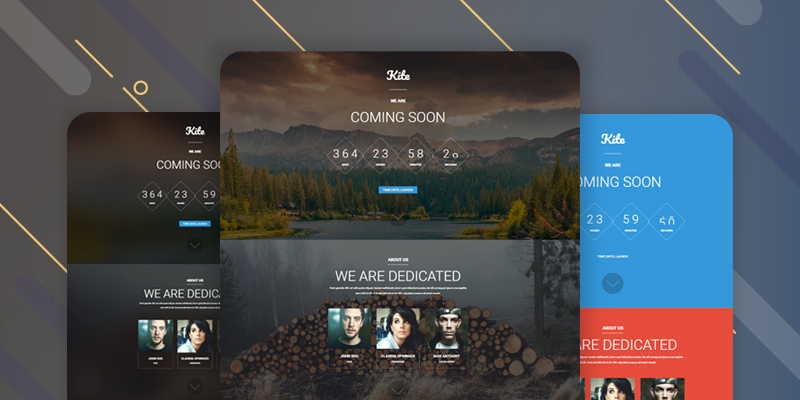 Wanna Try All Our Templates For FREE Before You Buy? 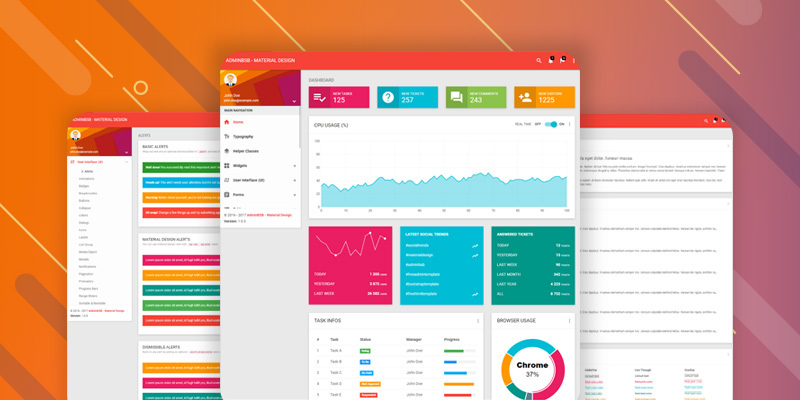 Download Lite Versions HTML & VueJs Admin Templates Now!